Buying a gift is not necessarily the easiest thing to do as it should be thoughtful and match the person who is receiving it. It is always a good idea to try to cater to the interests of the receiver and buy him something which helps him to do his favorite activity better. 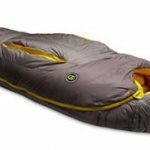 Whether you yourself are into the outdoors life or not, we hope that the gift ideas below will help you to get a great gift for your boyfriend, father, son or husband. Maybe he is already a dedicated outdoorsman, maybe he is just enjoying the occasional well-prepared hike – no matter what, you should be able to get him a gift which will make him send you a loving thought when it is keeping him safe, dry or warm out in the wild. 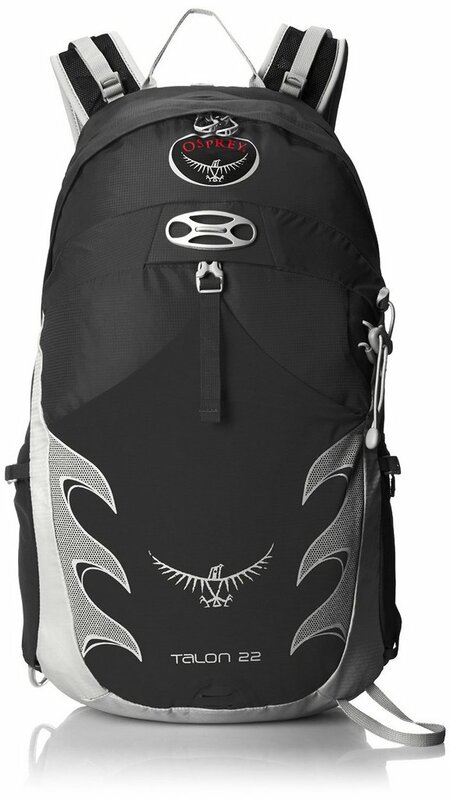 To avoid returns, we have chosen best gifts for hikers where sizing is not an issue. Happy hunting! The Osprey Talon 22 is a backpack any outdoorsman would be thrilled to receive as a present. 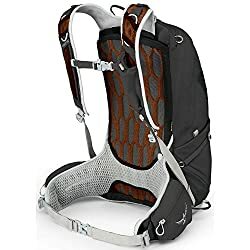 A backpack is the most basic and yet vital piece of gear as it is used on basically every hike to have the hands free rather than carrying water bottles and other necessary supplies. 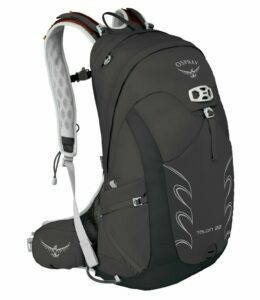 For the outsider, a school backpack might seem as a decent solution but the vast majority of these are not durable enough for the outdoors. 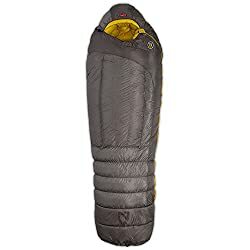 Neither are they designed to provide good comfort and functionality when carried for long distances in difficult terrain. 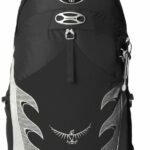 Osprey excels in making well-designed and practical backpacks and the Osprey Talon 22 pack will satisfy the needs of most as it has the perfect size for an extensive day tour. To have a bottle of water nearby is essential for any physical exercise – and for hikers, it is absolutely crucial as you might be far away from any source of drinkable water. 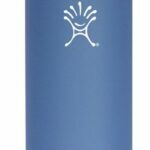 The Hydro Flask Wide-Mouth Vacuum has a double-wall vacuum insulation that keeps liquids either hot for 12 hours or cold for 24 hours – so it is perfect no matter if you are packing a steaming hot soup or a cold beverage. 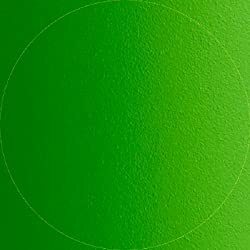 Furthermore the wall prevents the outer surface from becoming wet with condensation from ice-cold drinks or burn your fingers if containing hot beverages. The wide mouth( 2.19 inches) makes it easy to fill the bottle with ice cubes, beverages, soups and more while the tough 18/8 stainless steel is BPA free and resistant to odors and bacteria. Do buy it in the favorite color of its receiver! 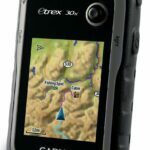 The Garmin eTrex 30x GPS device is a perfect gift for any outdoorsman – no matter if he has state of art navigation skills or is the guy who hates to ask for directions when he gets lost (again). It is also perfect for tough expeditions as it is small, light and offers great water and shock-protection. 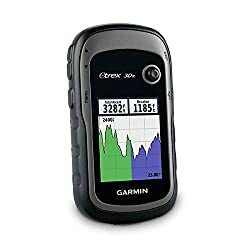 The Garmin eTrex 30 is equipped with a 3-axis electronic compass, wireless connectivity, barometric altimeter WAAS and HotFix, and it can be paired easily with various accessories such as heart rate monitor, foot pod and external thermometer via a wireless connection. Even if your beloved is not a tech-enthusiast, he will be impressed by the WAAS and HotFix features which make locating a position quick and precise. 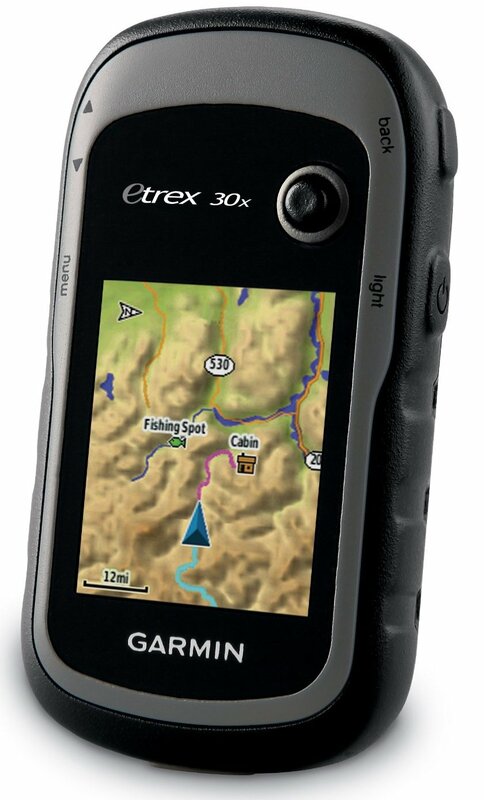 Furthermore he will appreciate that maps can be easily added to the MicroSD card and shown with great precision on the display with 240 x 320 pixels, showing up to 65.000 colors. The French brand Julbo has 125 years of history and experience with making goggles and sun glasses and their traditional mountaineering glasses “Vermont” are nothing less than a piece of mountaineering history as they revolutionized the market when they were first introduced in the 1950s. Mountaineers and other adventurers could now conquer the highest peaks and largest glaciers around the world as their eyes were properly protected for the first time ever. 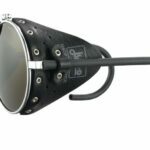 Julbo has just recently brought the “Vermont” back in production on the request of fans (counting climbers as well as rock stars) as it has otherwise been a coveted collector’s piece for the past decades. The look of the “Vermont” mountaineering frame might be classy retro, but the category 4 lenses with flash + AR coating provide state of art eye protection for all outdoor sports where there is exceptionally bright sun shine. Your first thought might be: “How am I supposed to gift-wrap those in a way that it is not too obvious what it is? !” if you yourself are not into hiking. 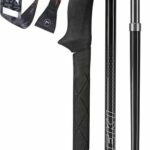 But fear not, the Leki Micro Vario Carbon poles are collapsible (total packed length of 38cm) like most other modern hiking poles and can easily be wrapped into a neat present that your loved one will be excited to open. Not least because both assembly and collapse are easy and quick. The poles are made of carbon which ensures durability and lightness, and have Aergon thermo extended grips, made of foam for comfort and moisture absorption as well as quick-drying and moisture wicking straps. The Leki Micro Vario Carbon hiking poles will ensure stability and reduce possible back pains for their user – making it the perfect gift for most hikers. The SealSkinz Waterproof Beanie might at first glance seem as good or bad a choice for keeping the head of your loved one warm as any other hat. 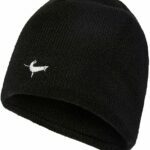 However this beanie has features which will make the wearer thank you for choosing exactly this one – such as being both completely wind- and water-proof while still allowing the skin to breathe and thus avoid excessive sweating and irritation. 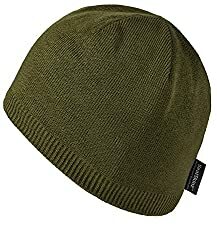 While this knitted beanie hat is comfortable to wear, it is still so close-fitting that it is suited for various outdoor uses. 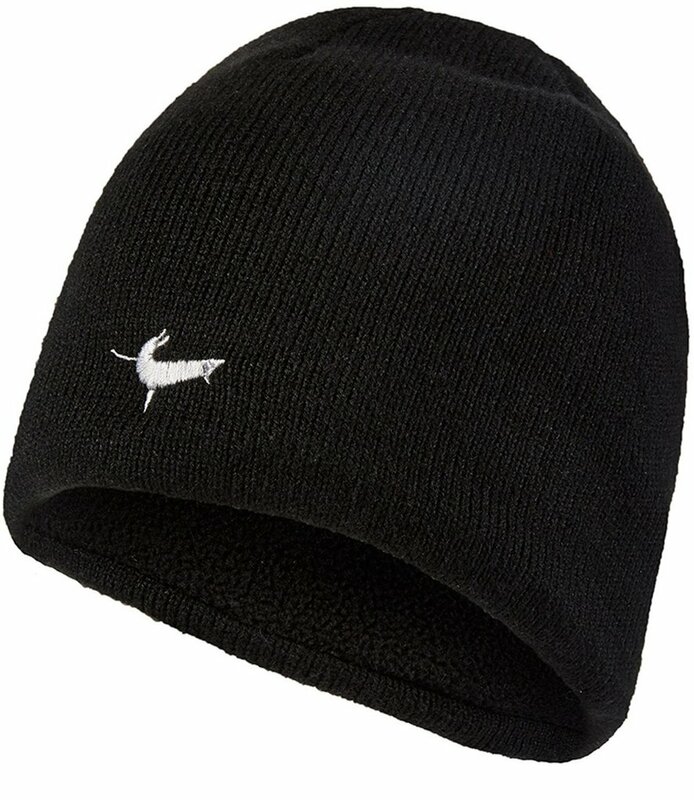 Buy the SealSkinz Waterproof Beanie in the favorite color of the receiver – or go with the always safe choice: black. 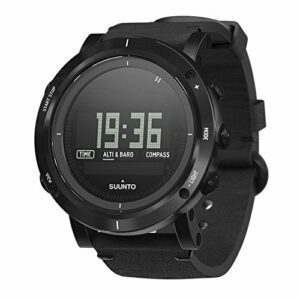 There are thousands and thousands of watches available around the world, but if your beloved is a hiking enthusiast it does not get much better than Suunto Essential. Why? Because the six watches in the Suunto Essential collection combine sportiness and elegance to perfection, which make them just as suitable for high-level meetings as the most demanding activities in nature. The outdoorsman will appreciate the barometer, thermometer, altimeter, depth-meter and compass to help with navigation as well as predicting the weather – packed inside a scratch- and abrasion-resistant case (stainless steel) and lens (sapphire glass). More everyday features include alarm, dual time, countdown timer, stopwatch, electro-luminescent backlight, button lock and sunrise/sunset times. The style observant will on the other hand love the polished modern design and the fact that each watch comes with a quality certificate, personally signed by the person who has assembled it (all Suunto Essential watches are hand-built in Finland), cleaning cloth, pencil, guide and field notebook. 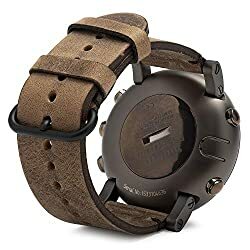 When selecting a watch for your loved one, we would recommend the models Carbon, Slate and Stone for the rugged no-nonsense guy and the Copper, Gold and Steel versions for the outdoorsman who does not compromise on either functionality or style. No matter which one you choose – it will be a gift that lasts. 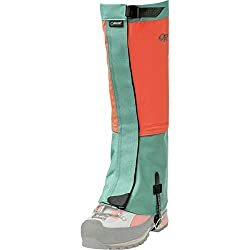 There is no better time than Christmas to receive a pair of gift-wrapped gaiters as they will be a welcome addition to the equipment of your loved one for months ahead! 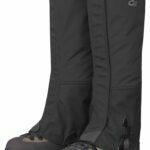 If you yourself are not into hiking, you might ask: “How useful is a pair of gaiters anyway?”, the answer is “Exceptionally!” when it comes to outdoor activities in the snow. 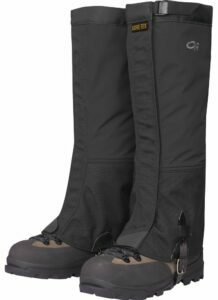 The Outdoor Research Crocodile gaiter will keep the feet dry and warm while hiking through the deepest snow as it is made of a 3-layer Gore-Tex fabric which provides great breathability, durability and protection. 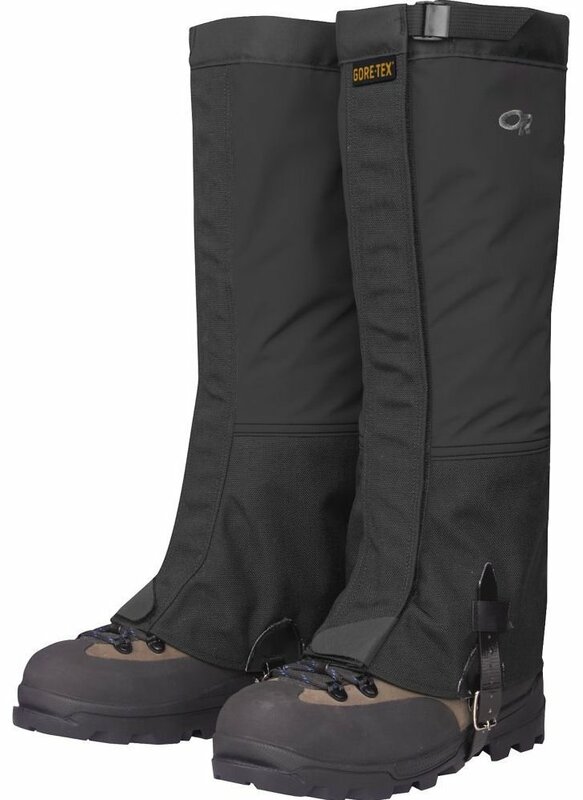 Your loved one will be able to get in or out of the gaiters in no time as they are equipped with double stitched Velcro front entries as well as a cam buckle on the top closure which helps to get the perfect fit. Otherwise, gaiters are a one-size-fits-all piece of gear, so you don’t risk any gift returns in this regard. As fall catches on, the days become shorter and there are less light hours to spend in the outdoors. However, the Petzl Reactik+ headlamp drastically improves the conditions for those who wish to spend time in nature after sunset – whether it is for running, mountaineering or hiking. 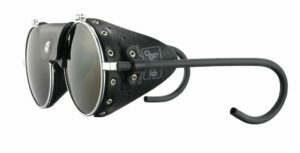 What the receiver of this powerful headlamp (up to 300 lumens in brightness) will appreciate the most is probably its sensor which analyses the ambient light and automatically adjusts the beam pattern and brightness – which will both save time for the user and battery for the headlamp. Another useful feature is its lock option which keeps the headlamp from being accidentally drained if carried in a backpack etc. 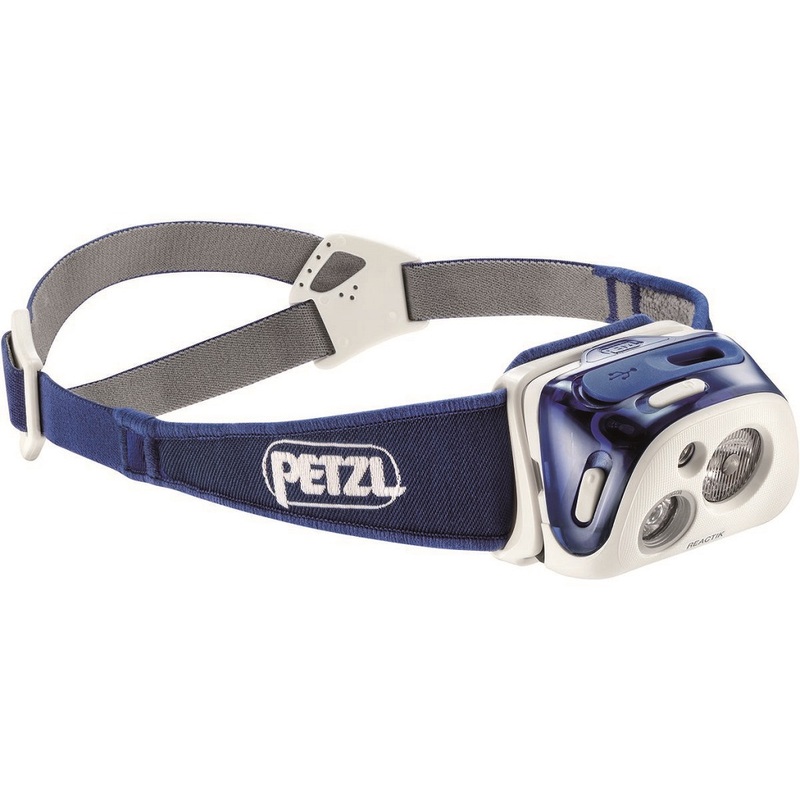 The battery is rechargeable by a micro USB port and the Petzl Reactik+ can thus shine on and keep your beloved safe in the darkness.